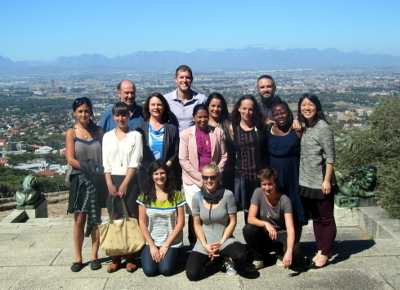 Welcome to SASH, the South African Social Science and HIV Programme, a joint project of the University of Cape Town (UCT), South Africa and Brown University in Providence, USA. SASH was established in 2013, with a five-year grant from the US National Institutes of Health (NIH), Eunice Kennedy Shriver National Institute of Child Health and Human Development. The overall aim of SASH is to promote integration of the social sciences into teaching, mentoring and research around HIV/AIDS at UCT’s School of Public Health and Family Medicine. Supervision as well as financial support for the fellow’s own research project during the fellowship.